Sell Gold In Elkhart, IN - We Buy Gold, Silver, Jewelry! READY TO UNLOAD YOUR GOLD? We Love To Buy Your Gold, Silver, & Many Other Types Of Jewelry!!! What makes us different? We believe in giving you the most for your jewelry. Once you send us your item you will receive cash in a matter of days. We are sure you have plenty of questions. Click on this link and check out the most commonly asked ones. We bet its in there. Check out the some of the reviews from past clients. We want your picture and testimonial up on our website next! Be sure to let us know how we did and what you thought. Here is a educational video on selling gold. Watch this for some great tips! 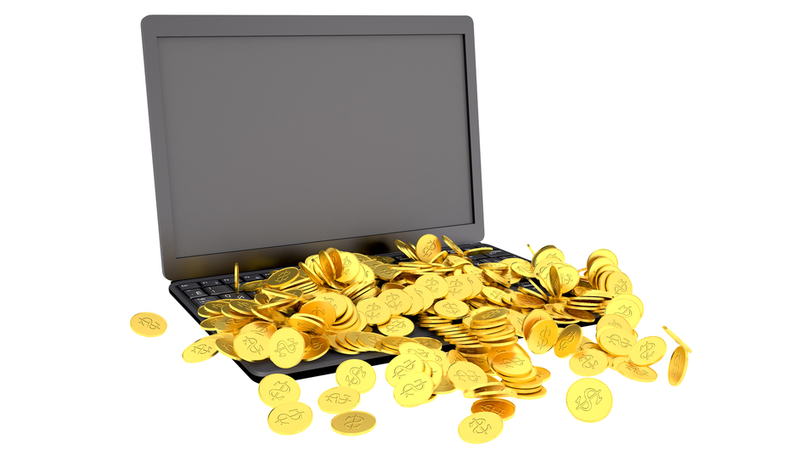 Here are some more pointers when selling your gold, silver and other precious metals. Looking to sell gold in Elkhart, IN or anywhere else in the world? Call us today. We at Unload Your Gold have been focused on providing the best solutions to people looking to sell their precious stones. At our platform we help you get instant cash for gold jewelries, gold watches, silver bars, antique jewelry, dental gold and various other precious metals. 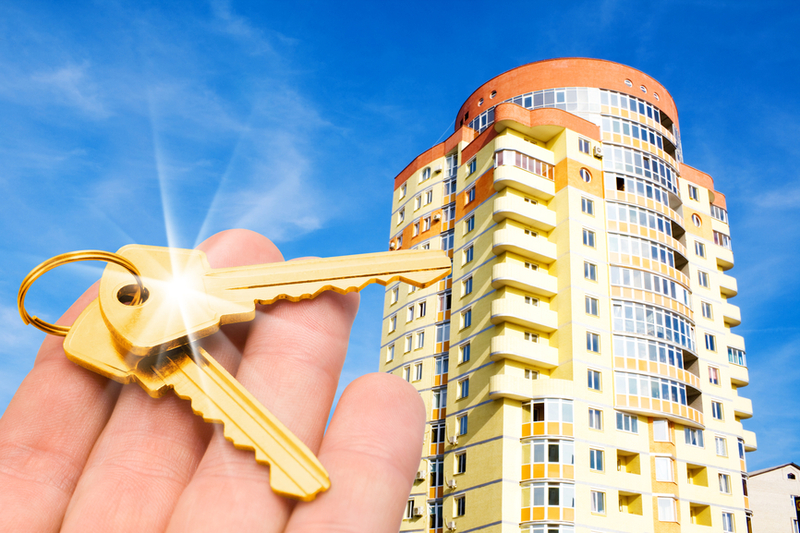 We understand the importance of your assets and never compromise on your interests. Being in this industry for a long time we ensure the highest professional standards and deliver on our promises. Our jewelry buying services cover gold, silver, platinum, sterling silver and more. After a well rounded analysis, we’d also buy jewelry that’s damaged or broken. Condition is not always important which sets up apart from many other buyers. Our experts have a unique ability to assess jewelry items or pieces and pay as per fair pricing standards. We always look forward to serving you in the best possible manner. We at Unload Your Gold are located at a convenient destination. After testing your items, we’ll offer a deal and there is no obligation to accept it. However, we make sure the process happens before your sight. You can receive the free evaluation within minutes. Our experts make sure the evaluations are accurate and fast following the strictest professional standards. Buying prices are subjected to revision and adjustments depending upon current market price. 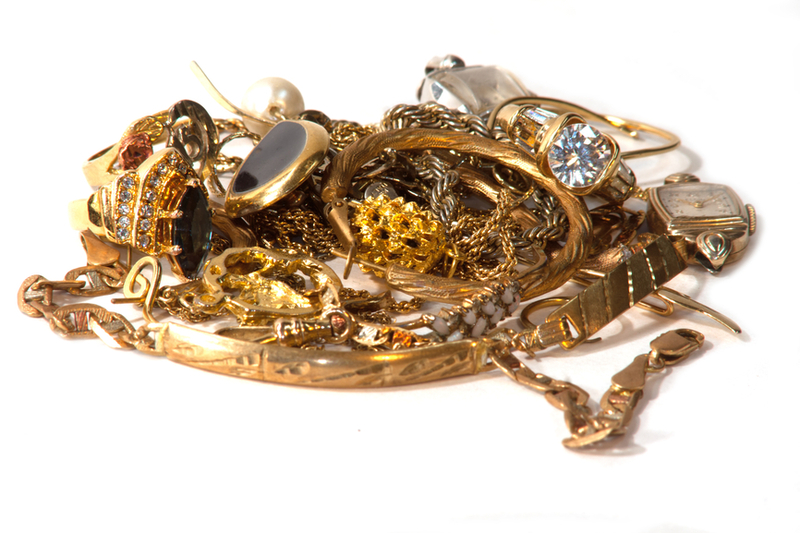 Your old precious metals and jewelries could be worth hundreds of dollars. Watches, rings, bands, bracelets, chains, bars, pendants and other jewelry items are also accepted. After gathering all your pieces, you’re only few steps away of receiving the payment. We strive to ensure high standards of service and complete customer satisfaction. Unload you gold has a proven track record and we’d like you to be among the satisfied customers. We have long lasting relationship with customers and maintain trust and security in our dealings.